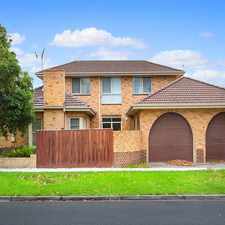 9 Kinlock Avenue is a 22 minute walk from the Cranbourne City (Flinders Street) - Cranbourne and the Pakenham City (Flinders Street) - Pakenham at the Hughesdale Railway Station (Hughesdale) stop. 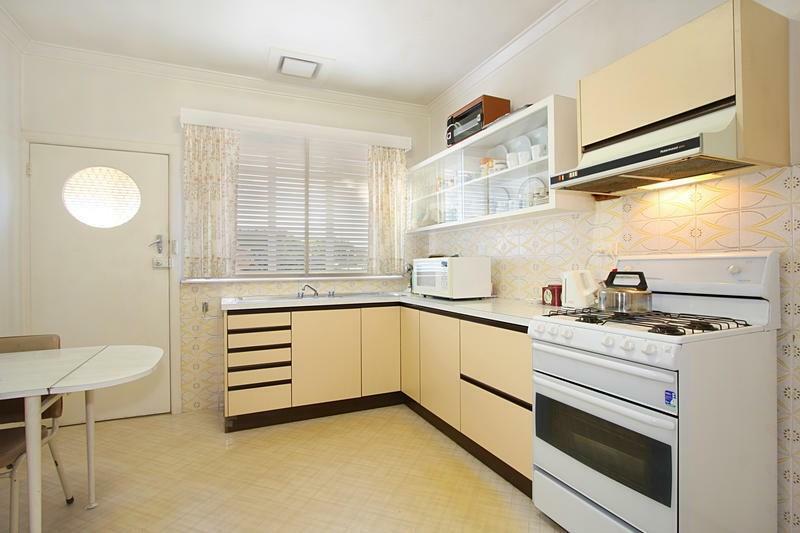 This apartment is in the Murrumbeena neighborhood in Melbourne. 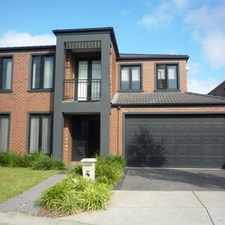 Nearby parks include Duncan MacKinnon Reserve, Mallanbool Reserve and Packer Park. 9 Kinlock Avenue has a Walk Score of 70 out of 100. This location is Very Walkable so most errands can be accomplished on foot. 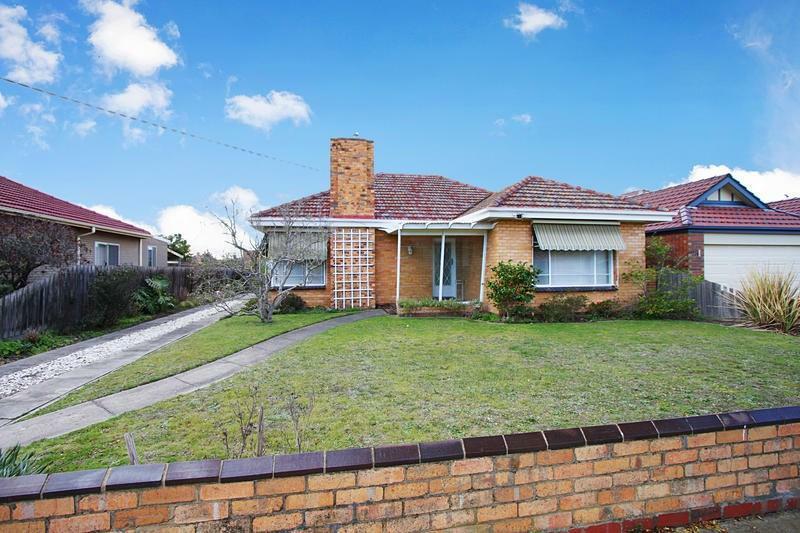 Situated just a short stroll to Duncan Mckinnon reserve and St Patricks Primary School, this original cream brick veneer home is a wonderful family home! 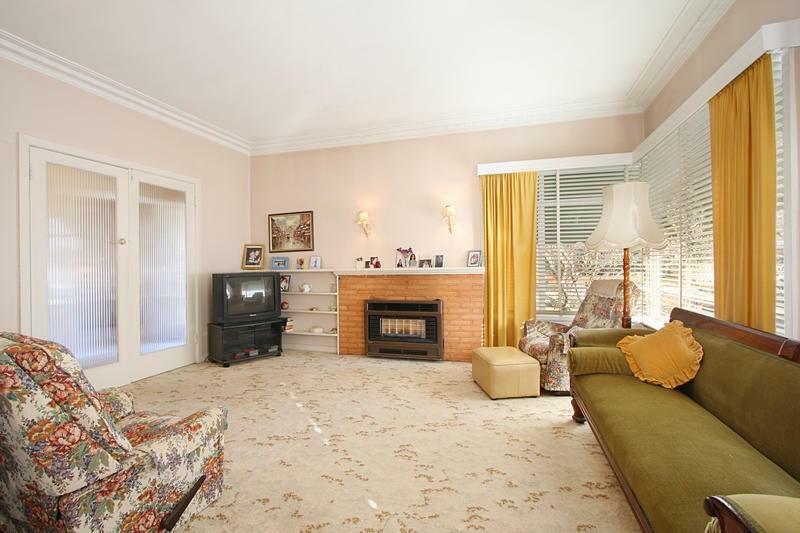 * Please not the carpet in the photos has been removed, now beautiful polished timber floors throughout. Plus a large lock up, powered brick garage ideal for the home handyman or tradesman. *Open for Inspection times and Property Availability is subject to change or cancellation without notice. Explore how far you can travel by car, bus, bike and foot from 9 Kinlock Avenue. 9 Kinlock Avenue has some transit which means a few nearby public transportation options. 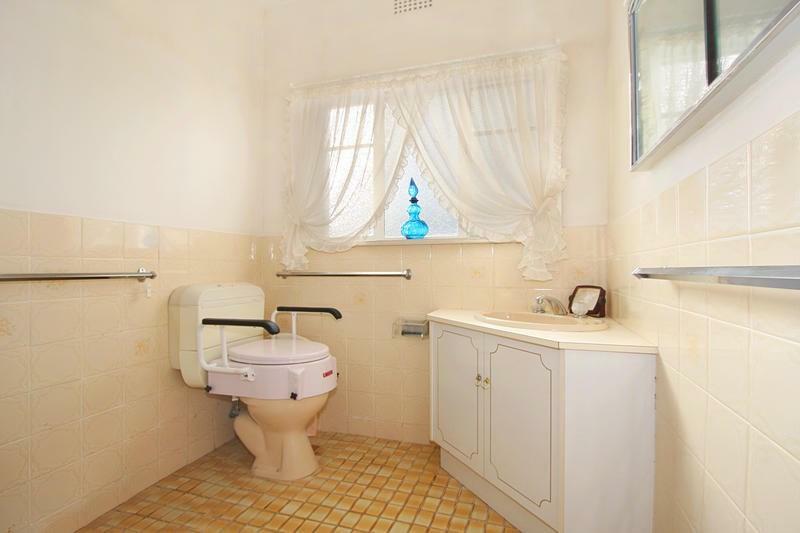 View all Murrumbeena apartments on a map. Popular apartment searches include pool, single family and fireplace. 9 Kinlock Avenue is in the Murrumbeena neighborhood. Murrumbeena is the 73rd most walkable neighborhood in Melbourne with a neighborhood Walk Score of 71. Two Bedroom Unit - in an ideal location! SPACIOUS HOME IN THE SCHOOL ZONE! PET FRIENDLY TWO BEDROOM TREASURE!!! The Perfect Home With North Facing Bright Terrace! Fabulous Location, Generous Home! 6 Month lease only! 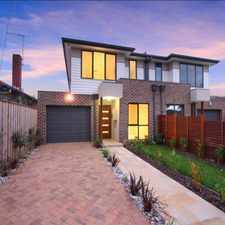 Walking distance to Chadstone Shopping Centre. Rent Includes Garden Maintenance!!! 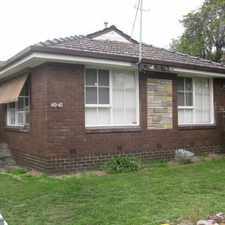 WARM &amp; INVITING IN THE HEART OF MOORABBIN - 9 MONTH LEASE! MODERN APARTMENT WITHIN FOOTSTEPS TO PUBLIC TRANSPORT! Fantastic Location. Stylish &amp; Modern Living.